Includes one class per week (60 min). $90/ month. 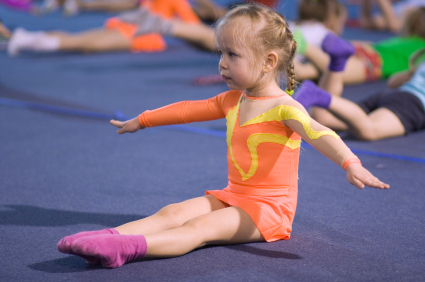 This hour long class is for beginning gymnasts or girls who may not be ready for the 90 min class. It will encompass the main four events: Bars, Beam, Floor and Vault. Additionally, the students will be utilizing the tumbletrac, rod floor and trampoline as accessory stations. Includes one class per week (75 min). $105/ month. 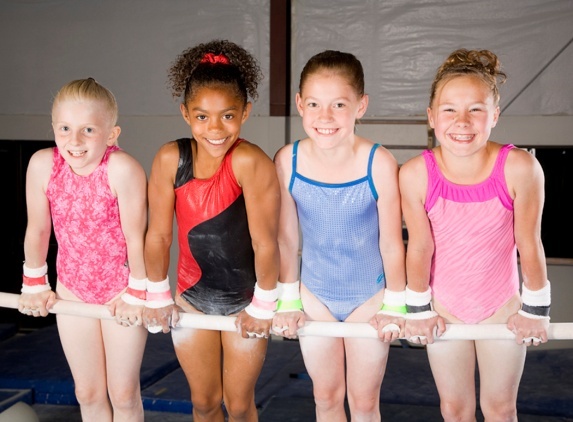 This class is for girls 8-12 yrs old and will include instruction on all for events Vault, Bars, Beam and Floor. We will also utilize the tumbletrac, rod floor and trampolines. This is a co-ed introduction to independant instruction for your child. 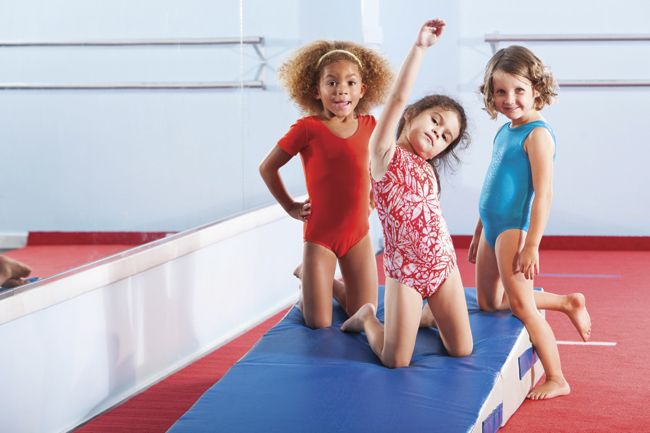 We will introduce the basic gymnastics skills in a fun format that engages them in physical activity, positive classmate/instructor interaction and knowledge of safety and equipment. We recommend this class for children 3-5 years old. This is a class to work on their flipping and twisting techniques. 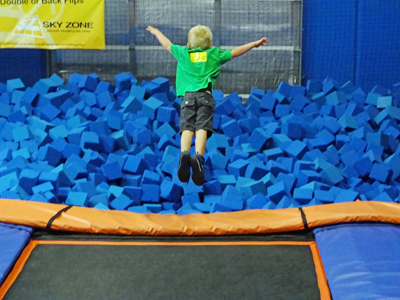 We will utilize the rod floor, tumbletrac, trampolines and spring floor. We will also be incorporating strength and flexibility training. In this class will work basic beginning boys skills. We will use the tumble trac, trampoline, single bar, rings, vault and spring floor. 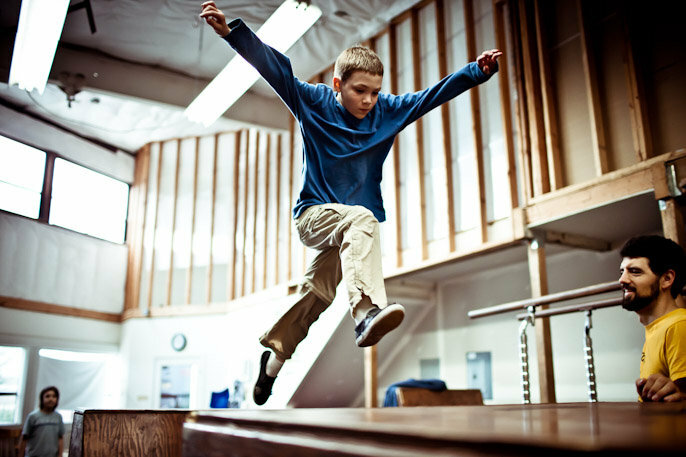 This is an introduction to tumbling and some boys skills.